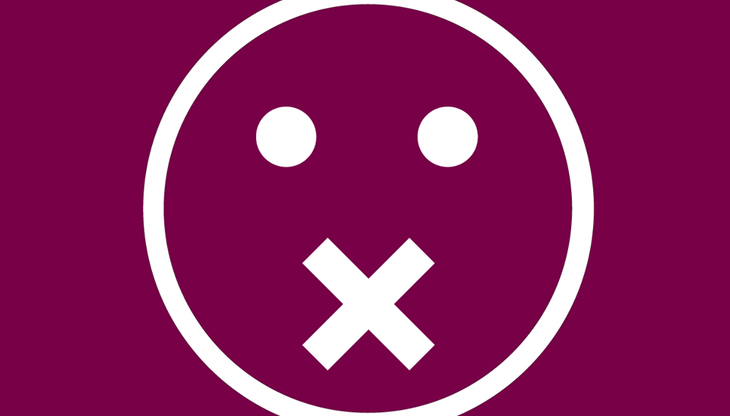 The proposed EU legislation on “Trade Secrets Protection”, which the European Parliament will vote next April 14, creates excessive rights to secrecy for businesses: it is a direct threat to the work of journalists and their sources, whistleblowers, employees’ freedom of expression, and rights to access public interest information (on medicines, pesticides, car emissions, etc.). A pan-european coalition of NGOs, trade unions, journalists, whistleblowers and scientists sent today to Member of the European Parliament a critical analysis of the proposed legislation , asking them to reject it and to ask the European Commission to write a better one. They also launched a petition against the text . The directive’s official name is “Directive on the protection of undisclosed know-how and business information (trade secrets) against their unlawful acquisition, use and disclosure”. The definition of trade secrets it foresees is so broad that almost all internal information within a company can be considered a trade secret. It will put anybody revealing such information without the company’s consent at risk. It gets worse. If the directive is approved at the European level, member states will be able to go further when they adapt it into national law – and be lobbied by industry all over Europe to do so. This is not going to be an easy battle: multinational corporations have been lobbying for this directive for years and heavily influenced the text while the general public hardly knows anything about it. The text can today no longer be changed. We call on the European Parliament to reject it.